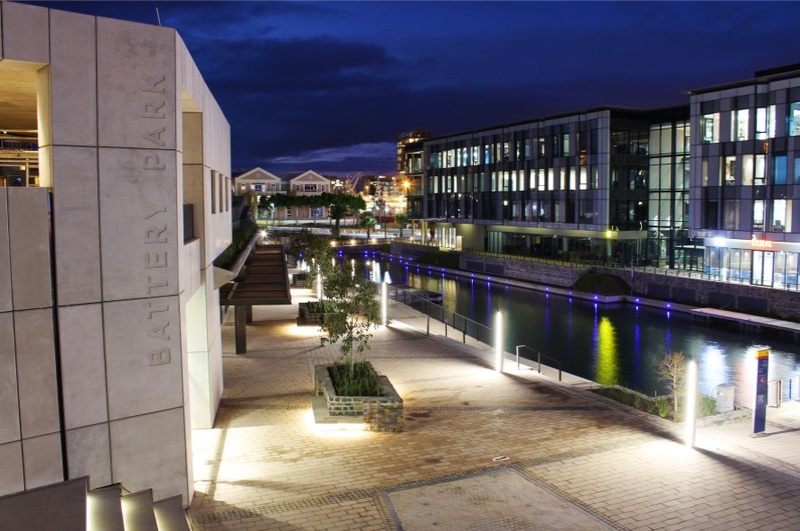 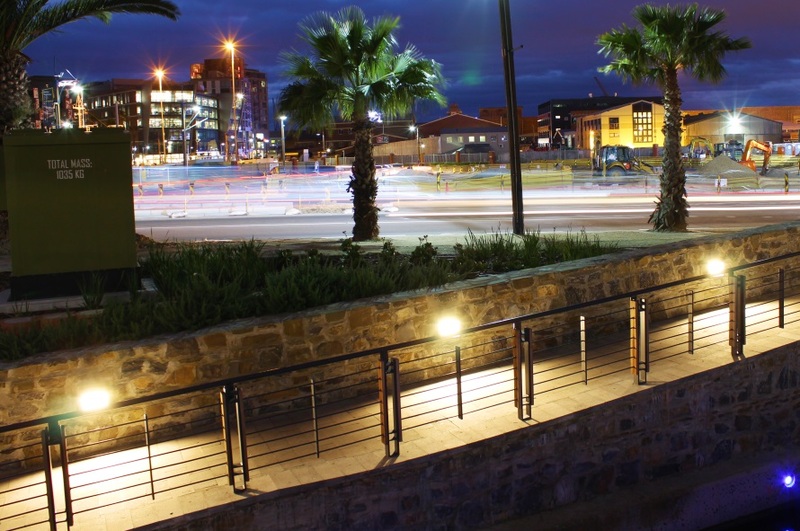 The new Battery Park Development by the V&A Waterfront is situated in the vibrant and activity focused Canal District. 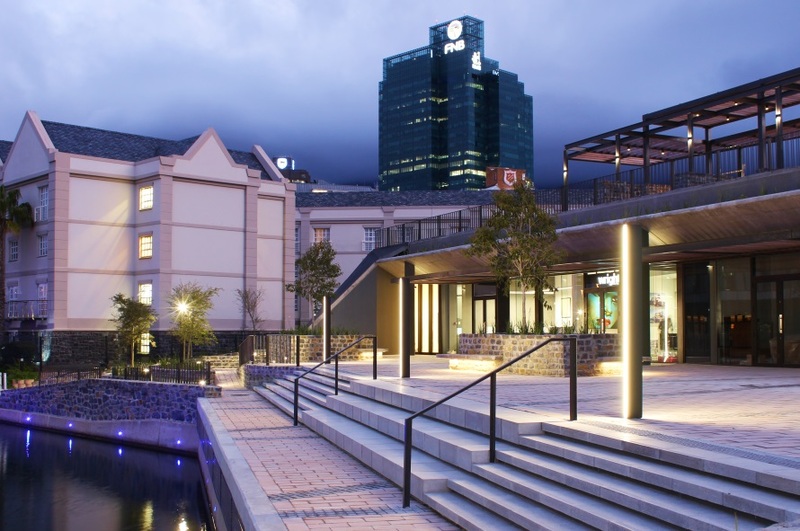 It embraces key historic elements of the old Amsterdam Battery wall ruins and is also home to activity based amenities and retail offerings including a world class Skate and Scooter park, Basketball court, Gras lawns, Fynbos garden, Stand-up-paddle, Water activities and a selection of food and beverage offering on the canal water’s edge. 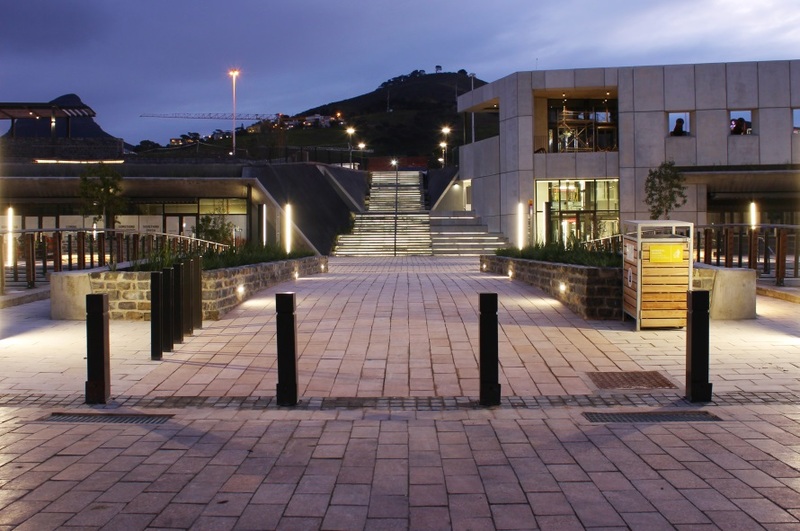 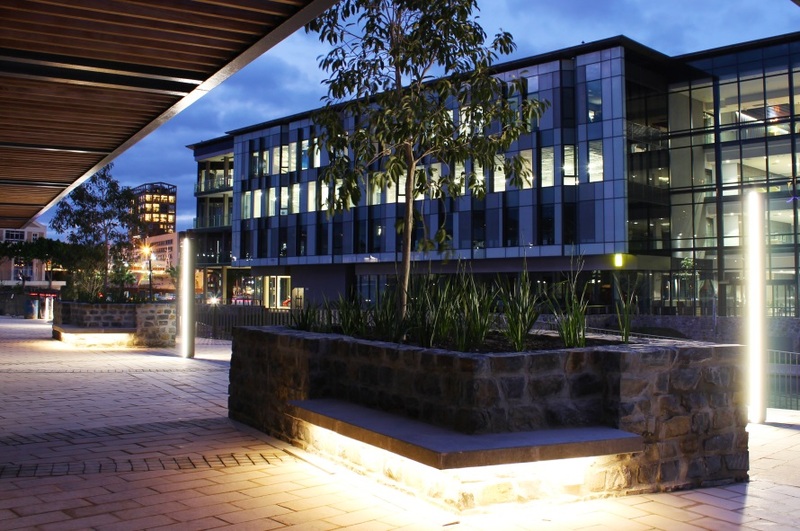 In conjunction with Harris Electrical CC, we were tasked with all Landscape and Basement parking lighting solutions. 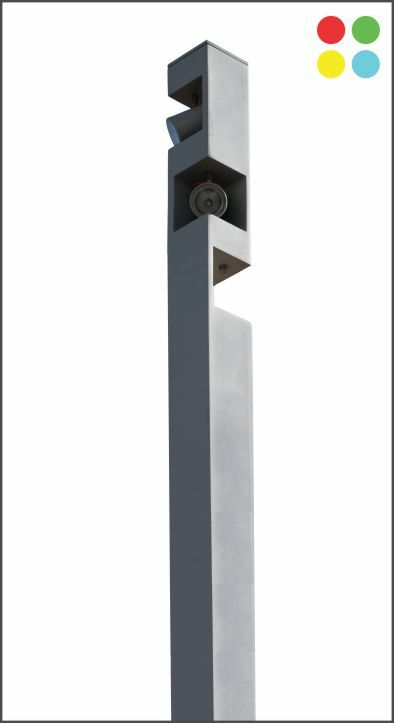 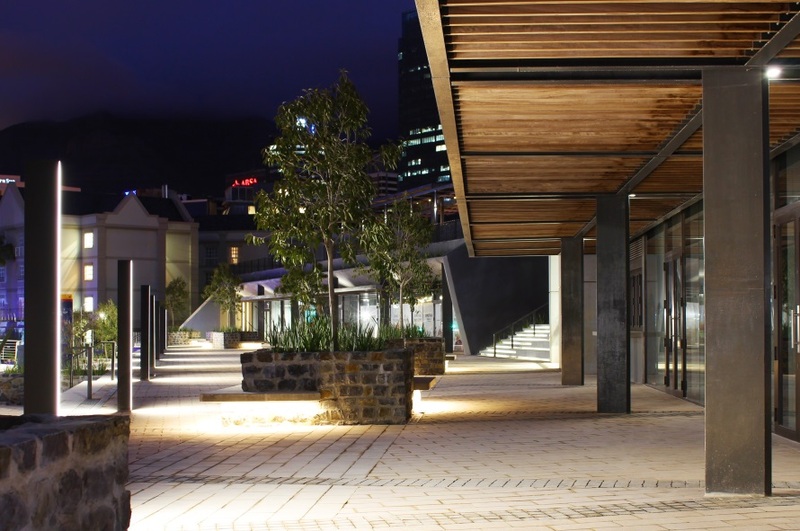 The Landscape features both the Sliver 900mm Bollard 21W per side as well as the Sliver 2.4m Urban Light Element 28W p/side to highlight the main pedestrian walkways surrounding the park. 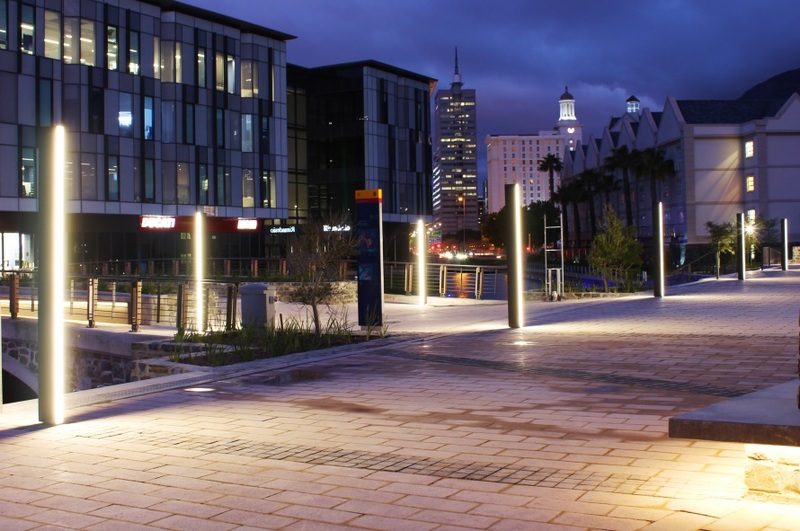 The Quattro 3-way 3m Urban Light Element with 3x18W 4000K is used beside the jetty on the waters edge. 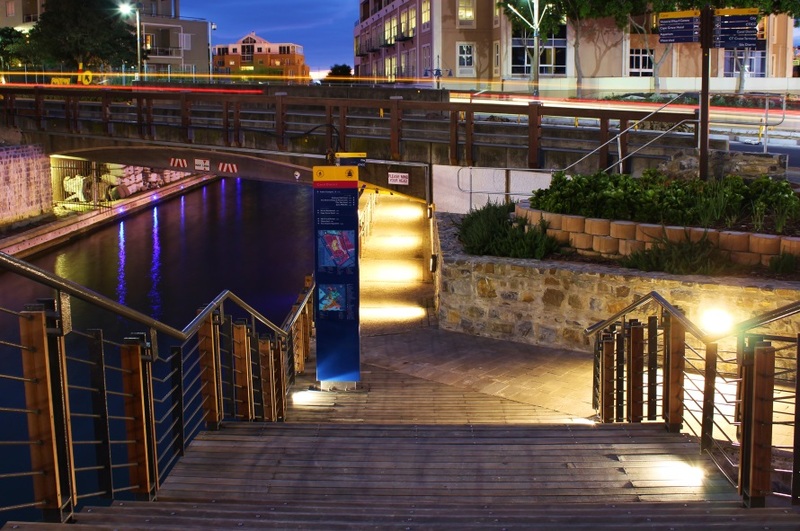 Under Bench & Stairway Cove lighting was used featuring IP67 0.5w to 4.4w/m 3500k LED beneath all bench overhangs and stairway overhangs. 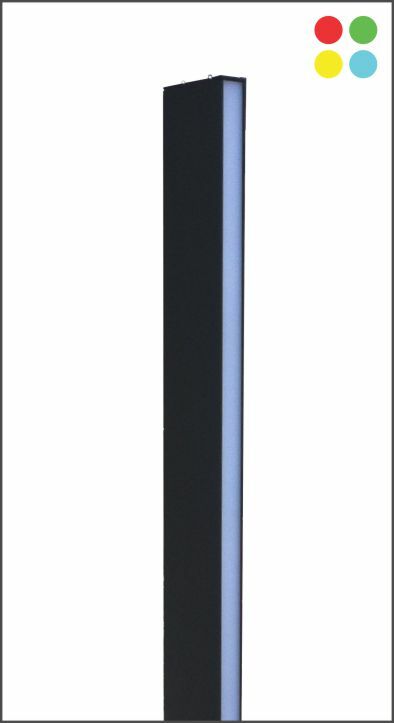 For all wall & column mounted fittings the Mini Serengeti Up & Down 4W 4000K LED, Geo Focus Bulkhead 20W LED 4000K & the Titan Square Bulkhead 24W 4000K White were used. 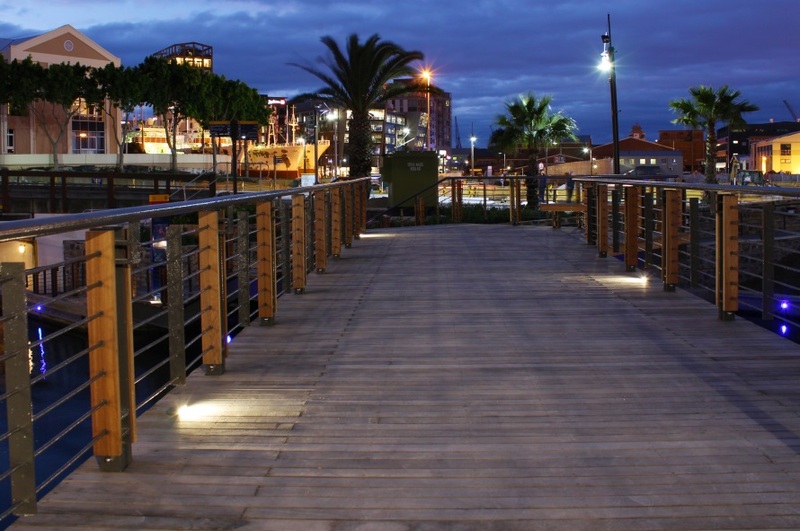 The wooden bridge walkway features Pathway LED with Opal diffuser 2W 4000K LED & the main centre bridge features the Lotis 4W LED footlight mounted within concrete planter boxes. 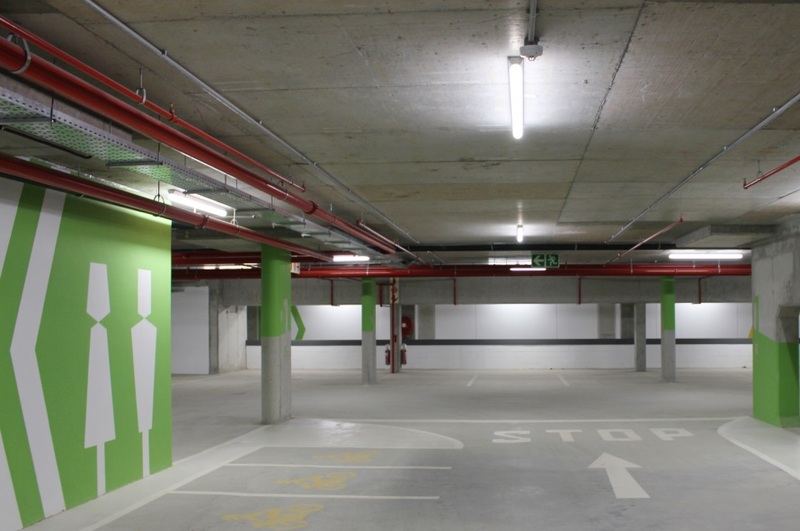 The Echo ceiling mounted is used for the Pavillion Gondola whilst the Lugo 1500mm 39W 4000K LED surface mounted with Satin End-Cap was used in the basement parking area.